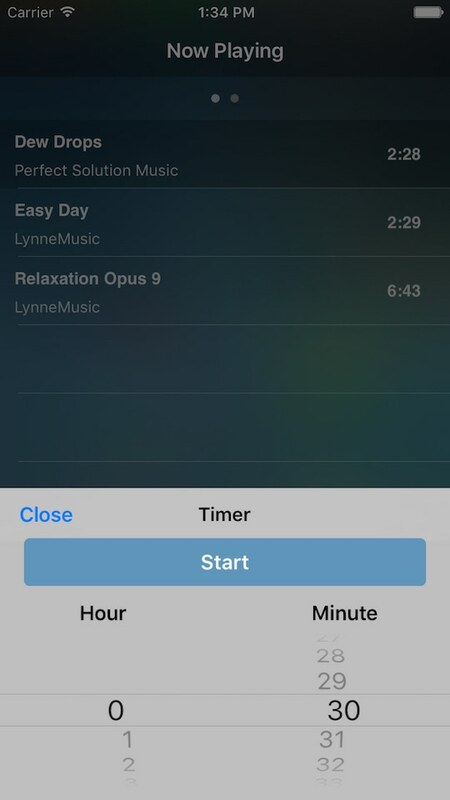 How to Set Music Timer? Home » Jesus Channel » How to Set Music Timer? 2. 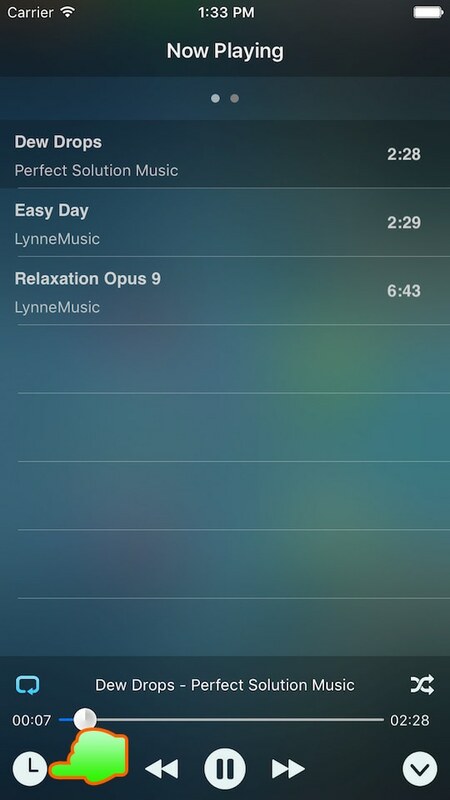 Choose when to stop the music, then tap on “Start” button. P/S: If you want to cancel the timer, please tap on the “Timer” button again, then tap “Stop” button on the “Timer” screen.